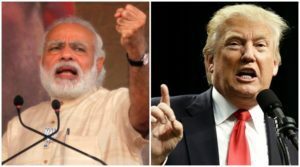 President Donald Trump wants to carry forward the strategic defense partnership with India and some new initiatives can be expected on counter-terrorism after the bilateral meeting June 26, between Trump and Prime Minister Narendra Modi. A senior White House official speaking in a background briefing June 23, indicated that the achievements made under previous administrations in the U.S.-India strategic defense and trade relationship would be carried forward and strengthened. The official also indicated that H-1B visa, which has so dominated speculation in India and among analysts and the Indian-American public, is not on the cards for discussions as no changes in the system were imminent despite the Executive Orders that have been signed by the President. 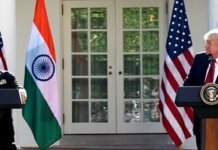 “A strong India is good for the United States,” was the prevailing view in the Trump administration, the official said, emphasizing that U.S. relations with Pakistan and India were independent of each other and “not a zero-sum game.” “The nature of the relationship is different,” the official said. Washing also sees India’s role in Afghanistan as positive the official said and discussions on that will be part of the talks between the two leaders. 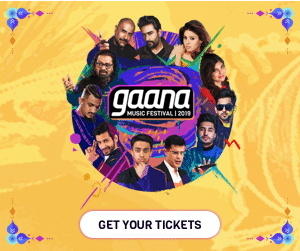 “He’s not new to India,|” and has visited Mumbai, the official pointed out, adding that all hands had been on deck for months in the Trump administration in preparation for the Modi visit. “The United States sees India as a major defense partner en par with” other close partners, the official reiterated. 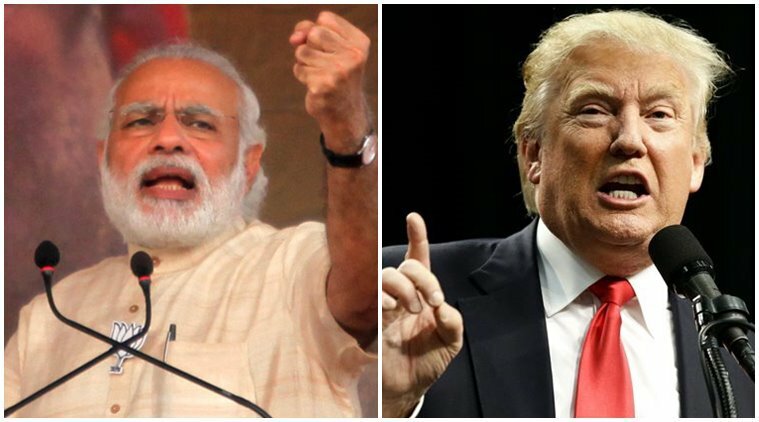 The official countered views that the Trump administration had been ignoring India. “It’s wrong to say the administration is ignoring India. The President realizes that India has been a force for good. It is an important relationship and that will come through in the meetings,” the official emphasized. There will be a joint statement released following the bilateral meeting and each side will present a separate statement, the official said. There will be no joint press conference. “The White House is very interested in making this a very special visit and roll out the red carpet,” the official said. It will be the first official dinner for a foreign dignitary, the White Hous added. A one-on-one meeting will be followed by the statements, Key U.S. Cabinet officials will be present. There will be a cocktail reception followed by dinner. It will be a “long interaction” with time for the two leaders “to get to know each other,” the official added.